06:04 Glen asks about duplicate content risk for his syndicated travel blog. 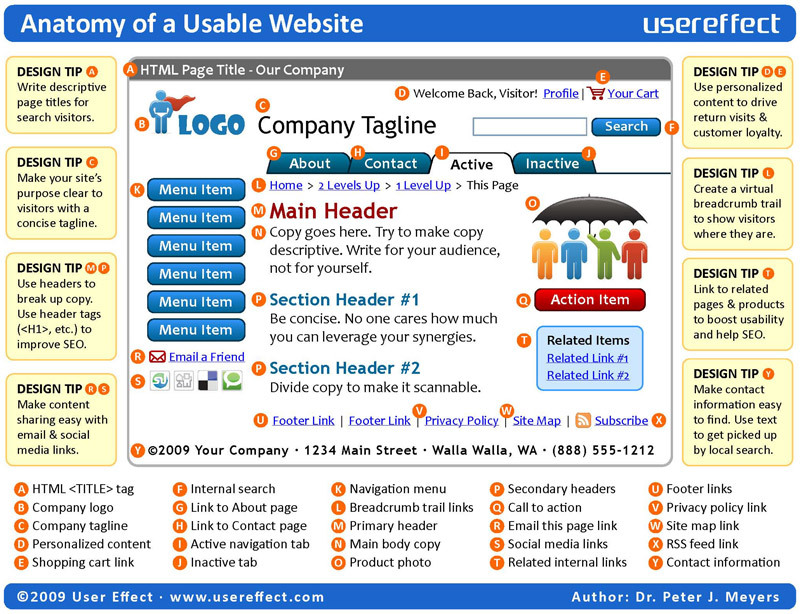 11:30 From the web – Webmaster tools tells you about missing pages, Inline media coming from Twitter, Infographics! 12:29 Marketing Over Coffee LinkedIn Group Jen is glad people get kicked out, and maybe a book is a good idea. 16:03 Adobe CS5, impossibly good, is it magic? It can bend spoons. 19:47 Question of the Week – Have you seen any great infographics? Tell us! And, why haven’t you bought the MOC app from iTunes yet? 20:20 Upcoming Events – No show next week! DC – Emergency Social Data Summit, Optimization Summit in Dallas, Podcamp Boston, Inbound Marketing Summit Passes raffled to newsletter subscribers on Labor Day (or use CP100 code to get in for $395). BlogWorld and New Media Expo Discounted Rates – 20% off any price, even discounted, if you use MOC20 at checkout. Great show again this week fellas.